For over 91 years, our quality equipment and knowledgeable staff have helped contractors and homeowners make projects happen. From start to finish, our extensive inventory of tools and rental equipment will make your task effortless. Please use the search bar or category links to find your equipment and request a quote. Our service-oriented staff has over 100 years combined experience in the rental industry and is ready to assist you. Just let us know how we can help! 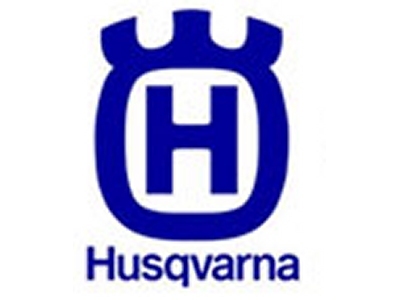 We are an authorized dealer for Husqvarna. Check out our extensive line of new Husqvarna equipment for sale! 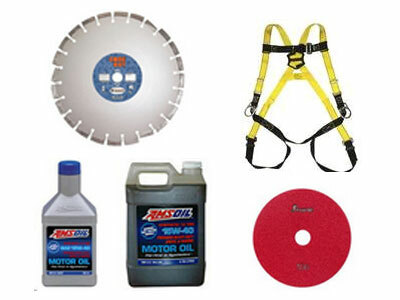 From abrasives to diamond blades, we offer a great selection of equipment accessories, parts & supplies. Large to small, we have the right rental equipment or tool to get your job done! extensive online catalog or just call us for any questions on our rentals!